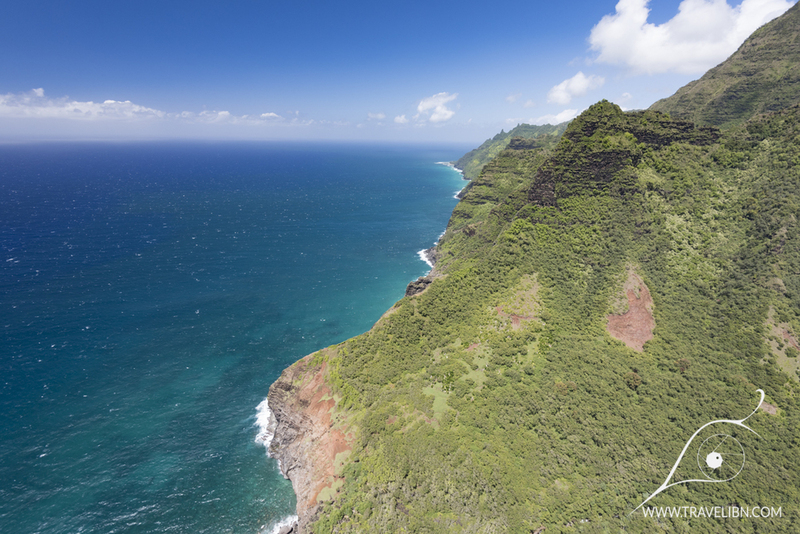 There are many ways to see the island of Kaua’i. 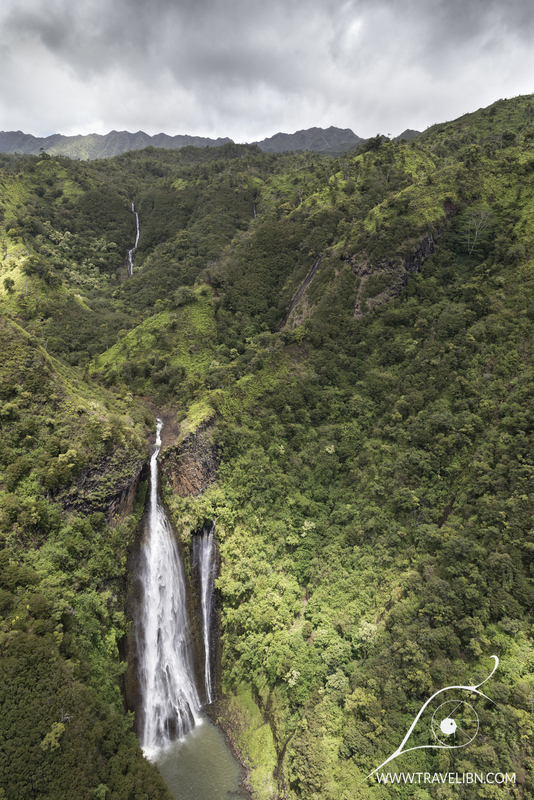 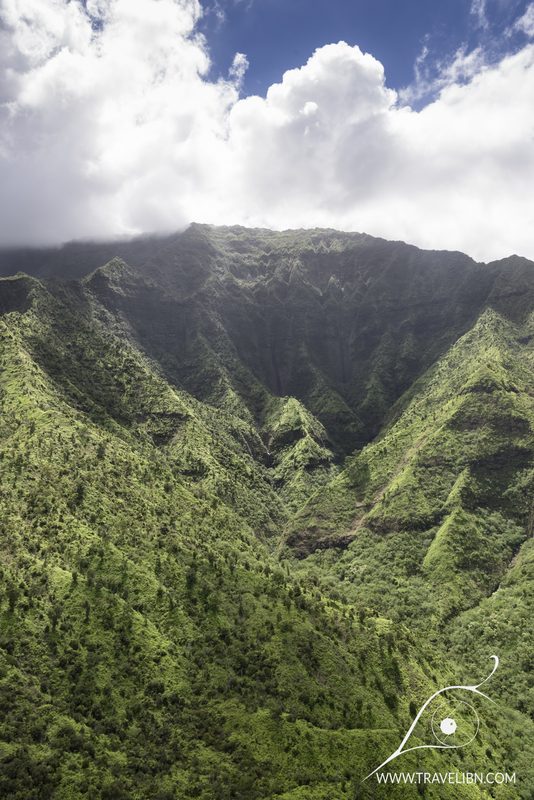 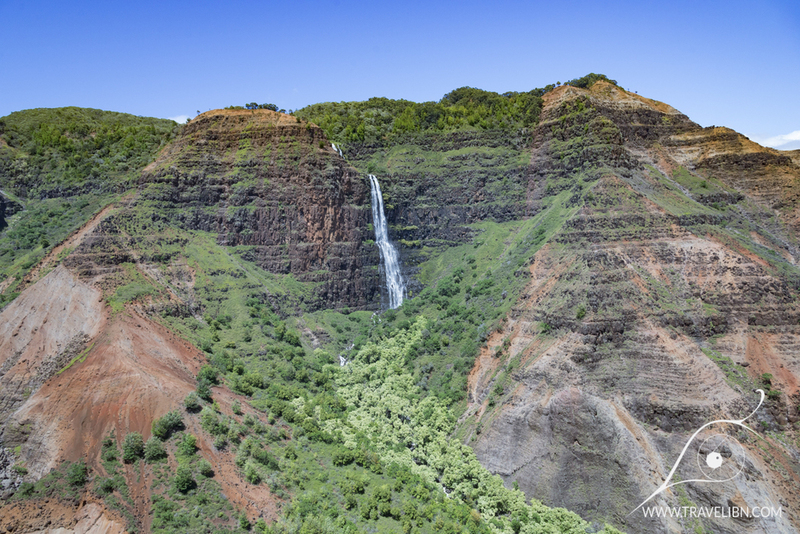 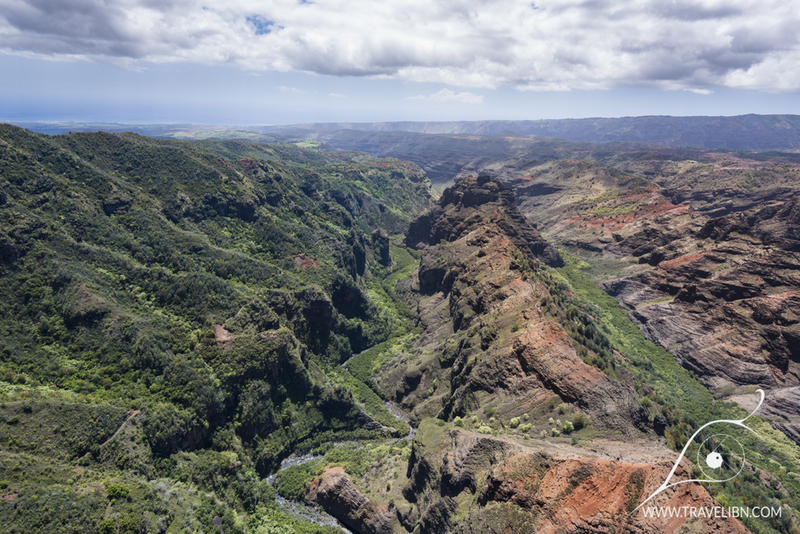 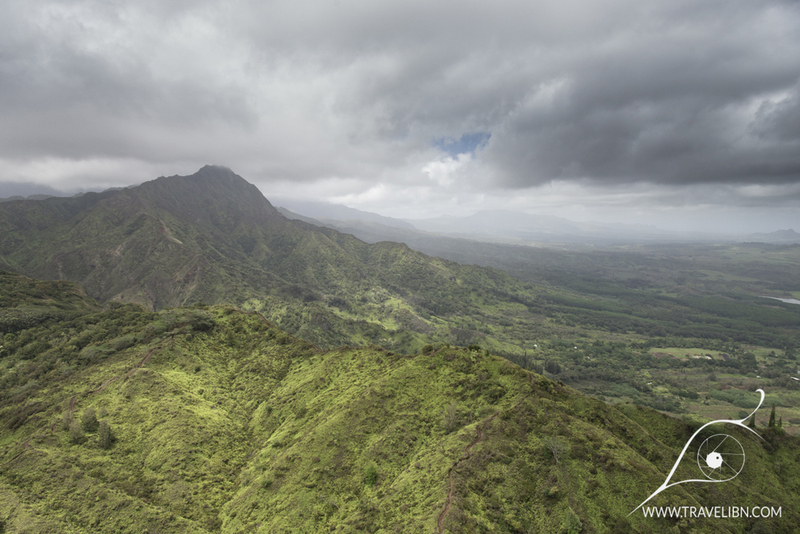 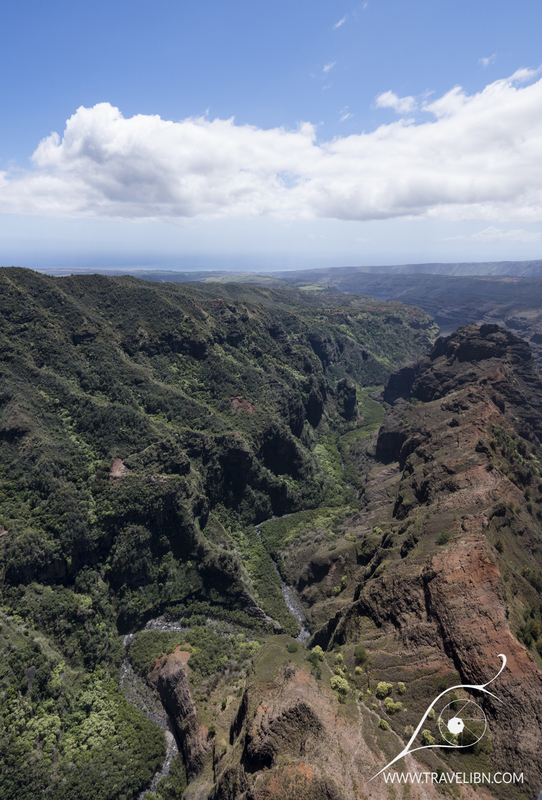 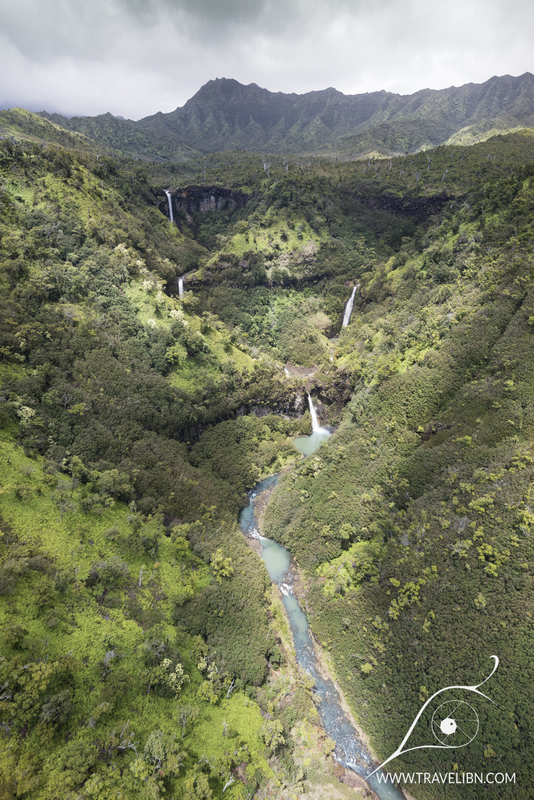 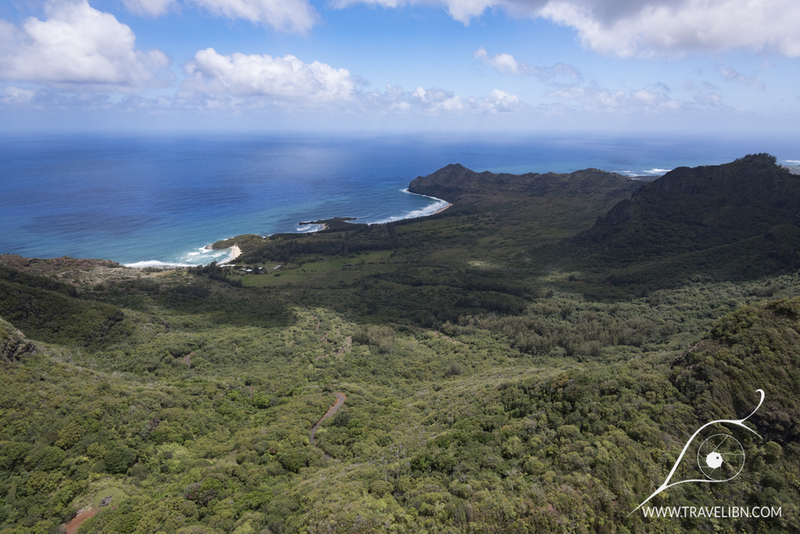 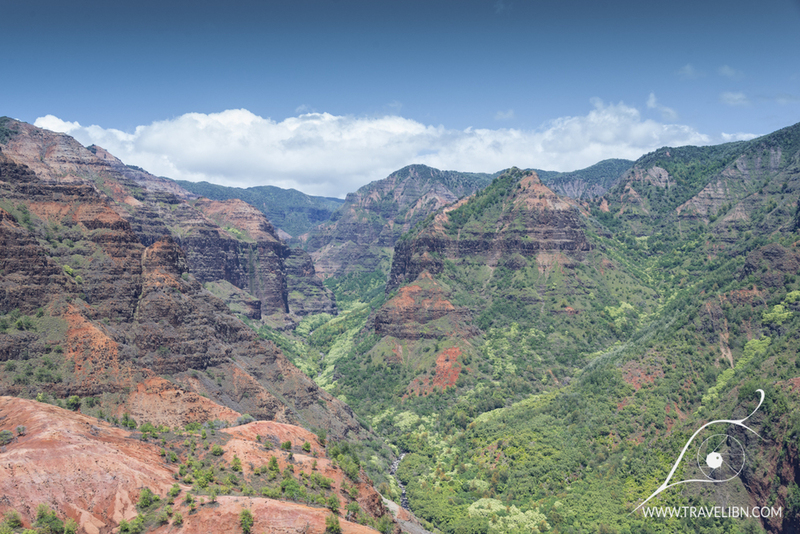 You can walk the island’s extensive trail system, take a road trip on one of Kaua’i few scenic roads or see the coast by booking a sailing/kayaking tour, but nothing can compare to the grand view a flying helicopter offers. 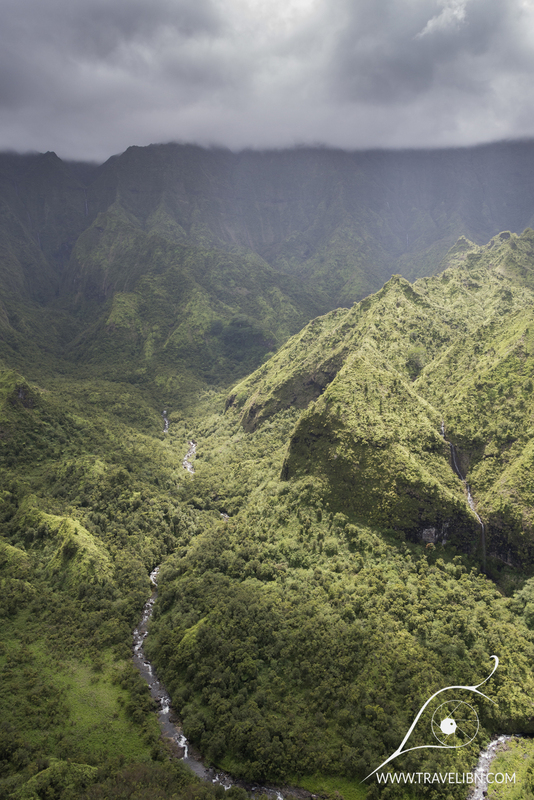 Since Kaua’i is the least developed Island in the Hawaiian Archipelago and most of it's natural beauty is either inaccessible or in private hands, taking a helicopter ride is the only way to see (almost) all of the Garden Island. 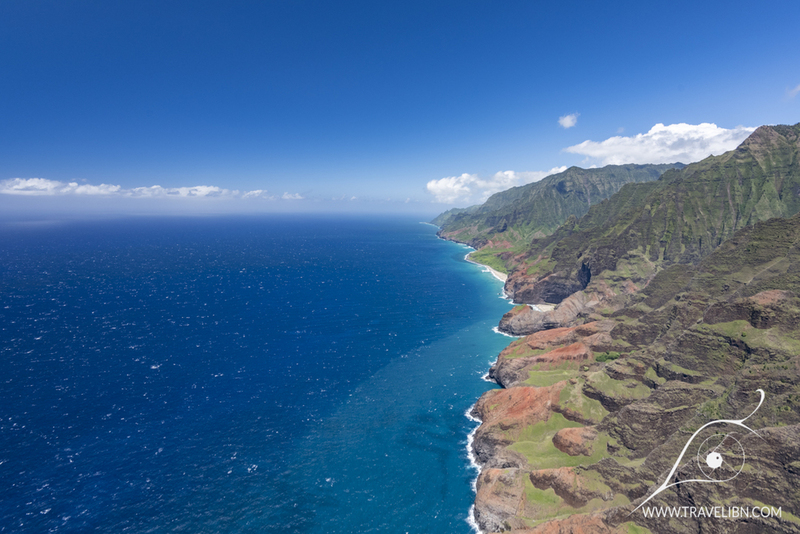 The magnificent Na Pali Coast, the island’s numerous mountain ranges, countless waterfalls and remote streams, Mt Wai’ ale’ale blanketed in clouds or the enormous walls of Waimea Canyon, all that bathed in a rainbow of greens, reds and yellows and contrasting with the vivid blue of the Pacific Ocean- there’s so much to see it’s not a surprise helicopter tours are big business in Kaua’i. 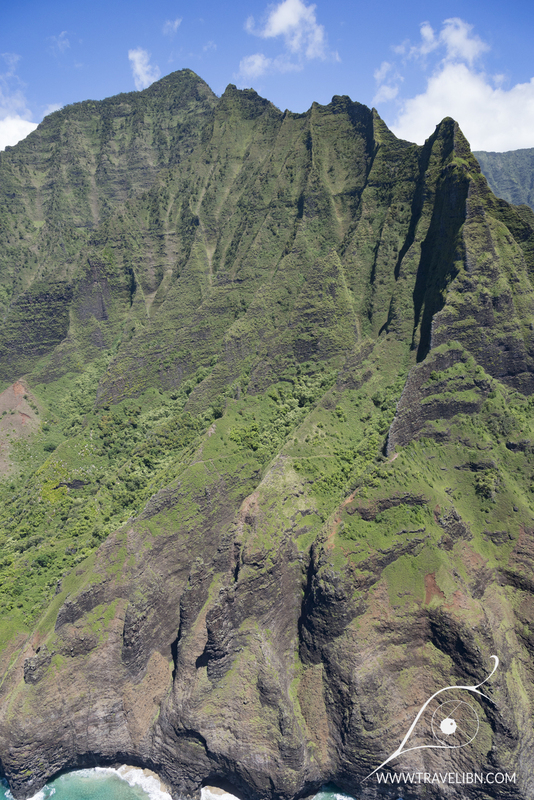 We are in no position to tell you which company offers the best bang for the buck, but consider what we did when shopping for a helicopter tour and opt for a smaller Hughes 500, 4- passenger chopper, preferably with “doors off” option, for a maximum fun and an unforgettable experience. 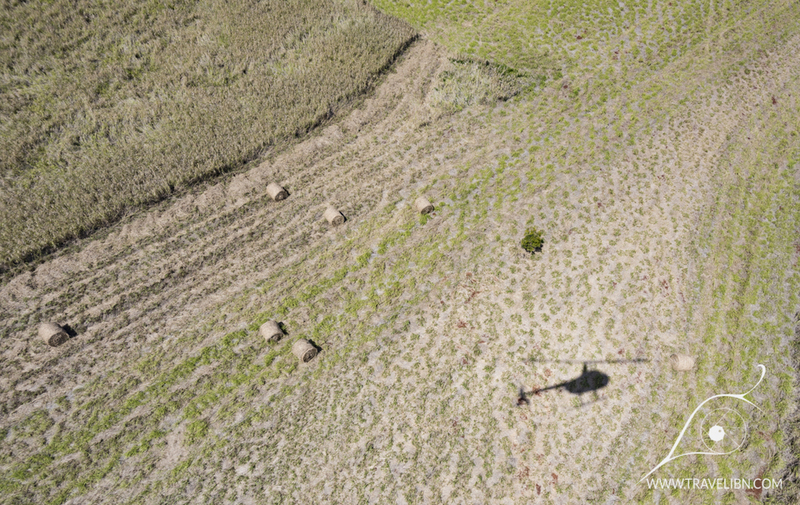 Sure, the bigger helicopters offer more comfort and are more stable, however in a four passenger Hughes, all seats are window seats and the fact the smaller helicopter is much more maneuverable, it can get to places its bigger “brothers” can’t (at least that’s what we’ve been told and what we read online) like inside the Wai’ale’ale ancient crater. 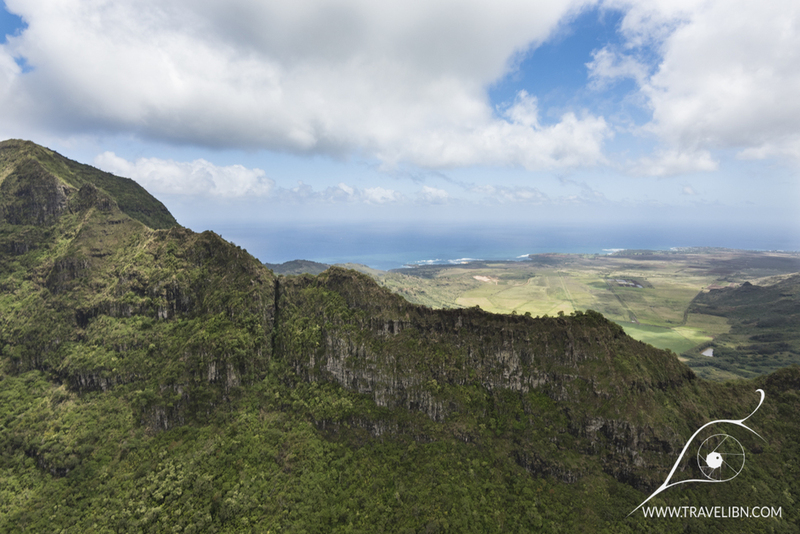 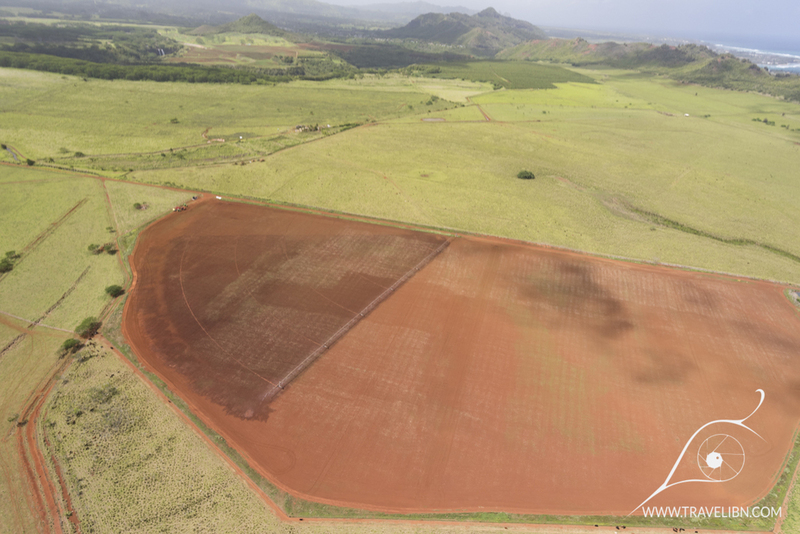 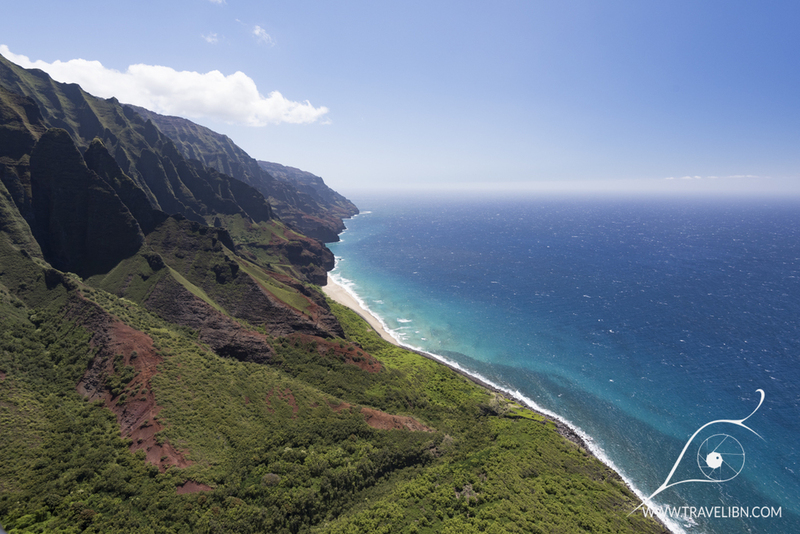 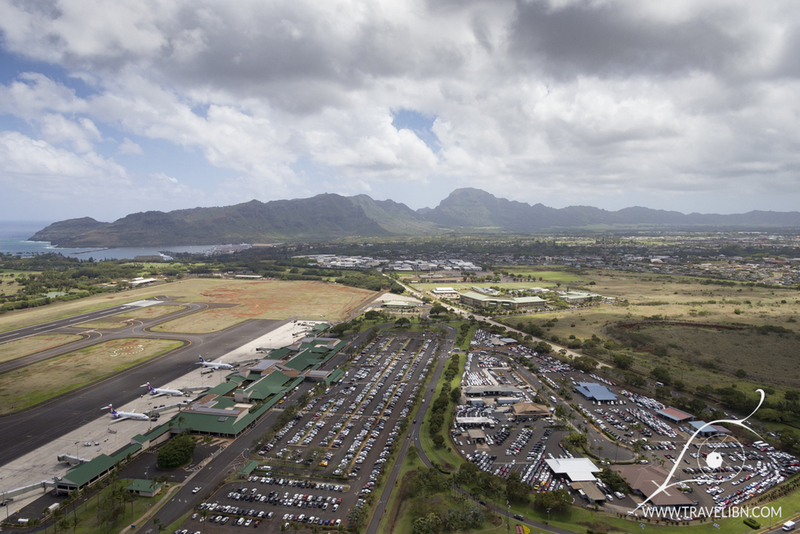 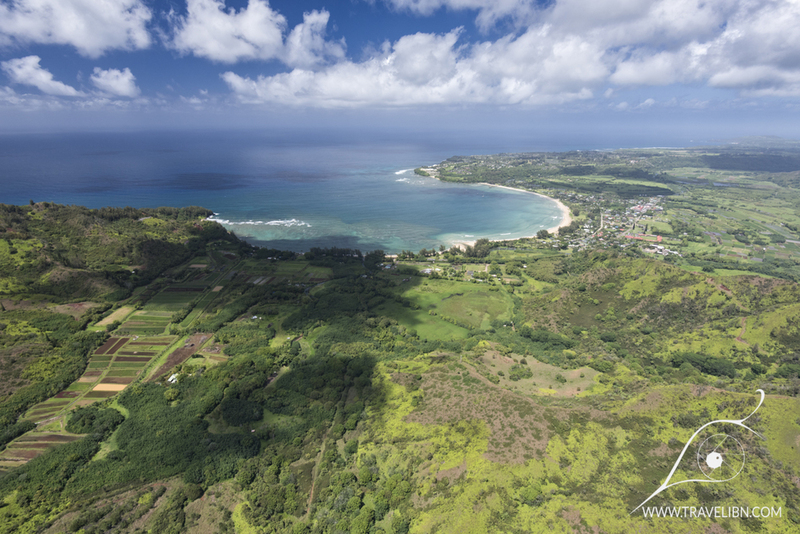 The only obstacle to experience Kaua’i from a bird’s point of view is the price of the tour. 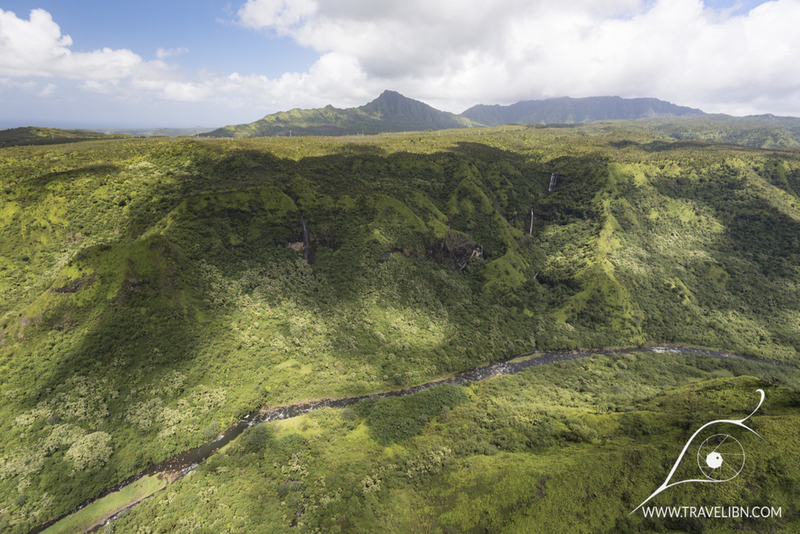 Helicopter rides are unfortunately quite expensive- expect to pay between $280-$300 for a 60-minute tour around the island. 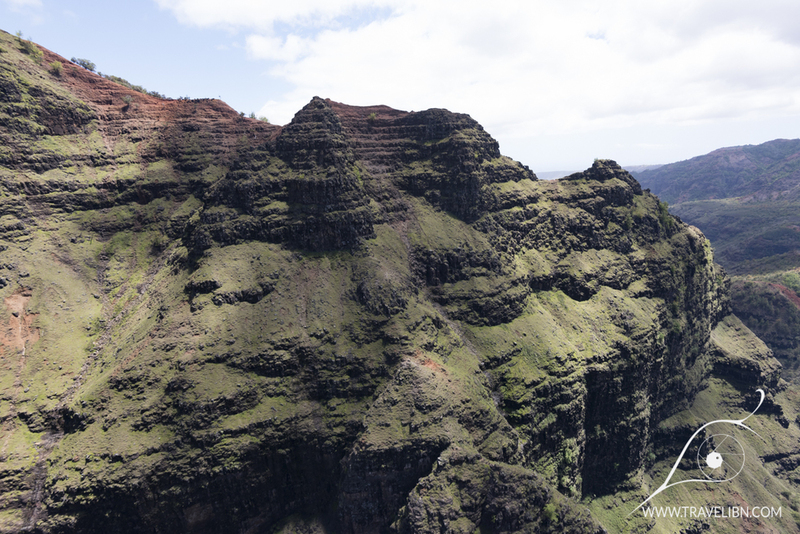 It’s not cheap, especially if you are flying with the entire family, but you really get what you paid for- a fantastic view of the Garden Island, complete with all of its geological features. 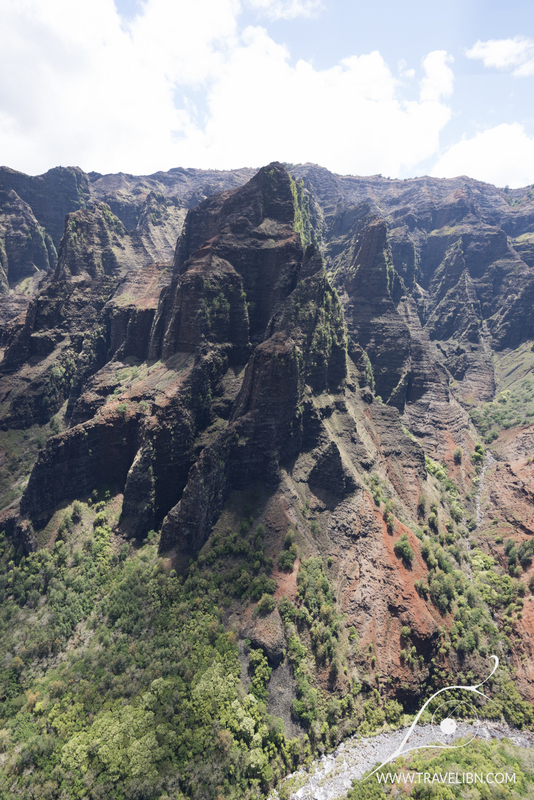 We took our diving budget (because diving did not seem as exciting as on the other Hawaiian Islands) and paid for a helicopter tour with it. 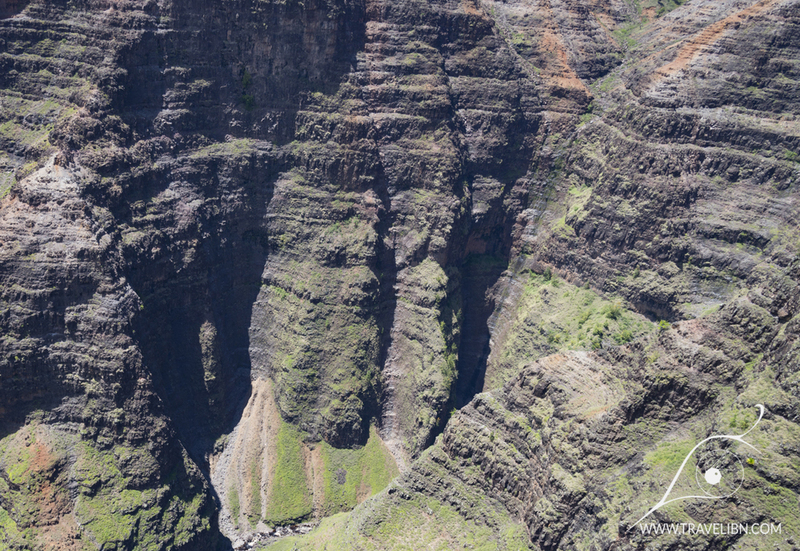 Classic Win-win situation! 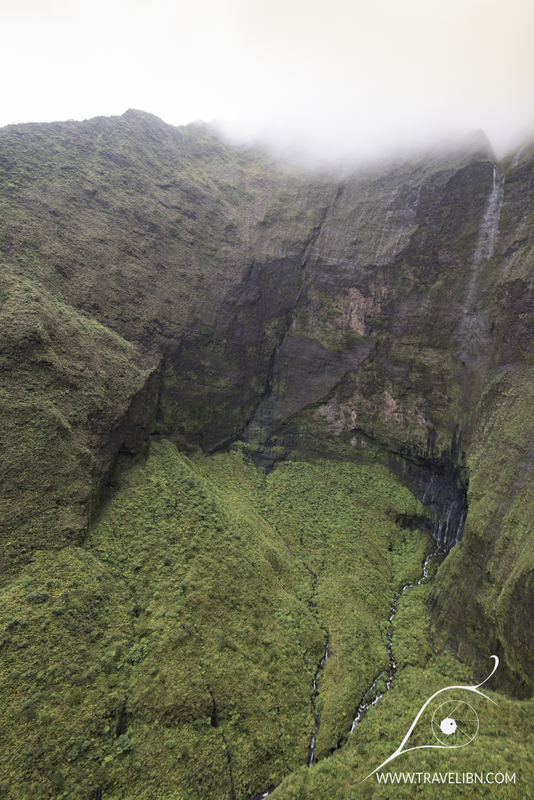 Just for your information, we flew with Mauna Kea Helicopters and were very satisfied with their service- the helicopter was... well, working for the whole trip (ultimately, that is the only thing you should be worrying about), the pilot very experienced and informative and the places he took us were simply breathtaking! 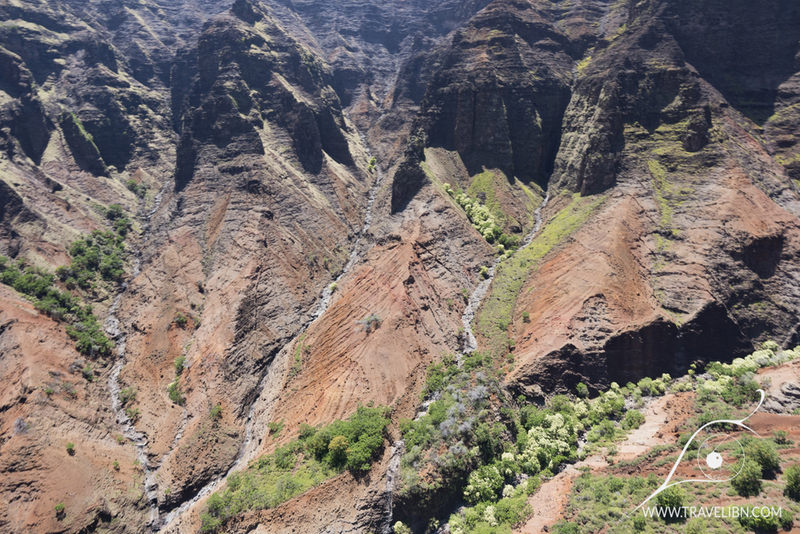 Below is a gallery of photographs we took on the ride. 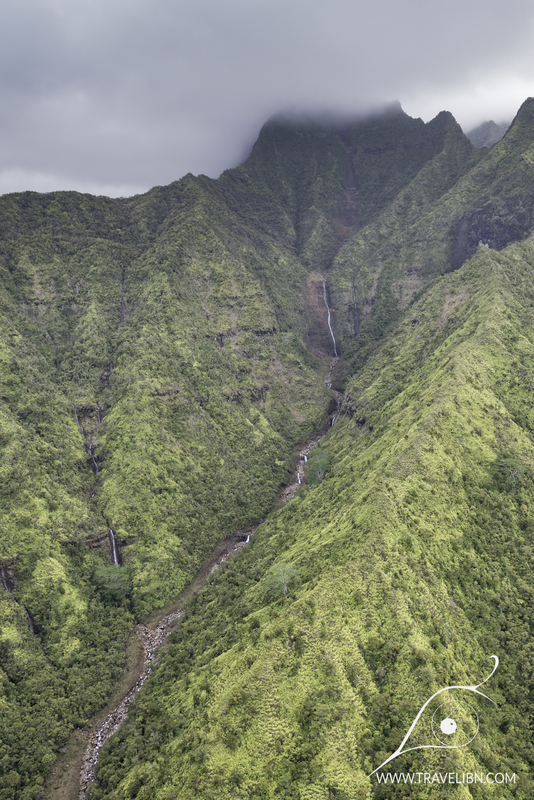 Make sure you have all settings ready before you get on a chopper as the action is everywhere and there’s no time to waste for messing with your camera.